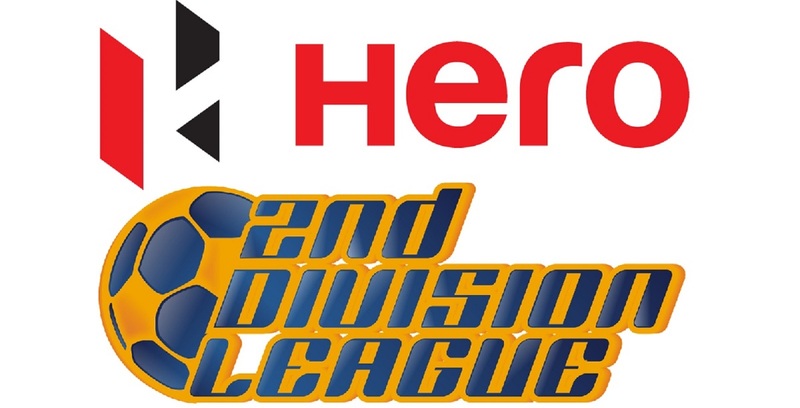 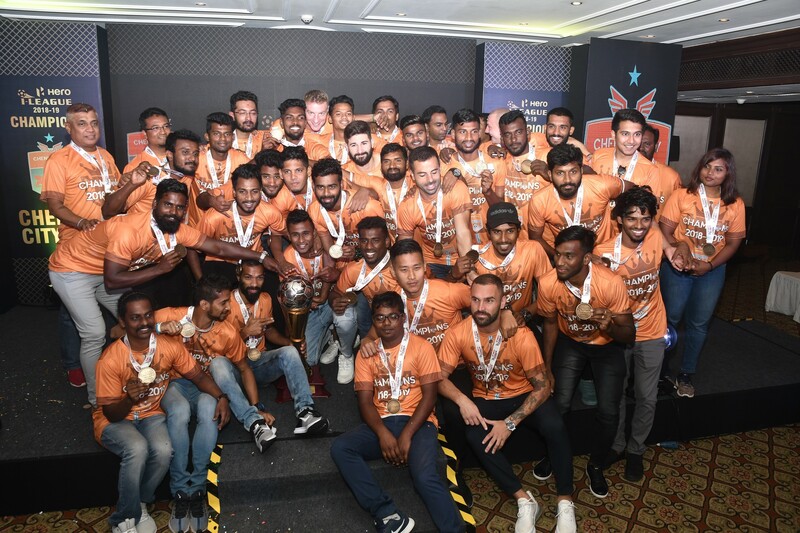 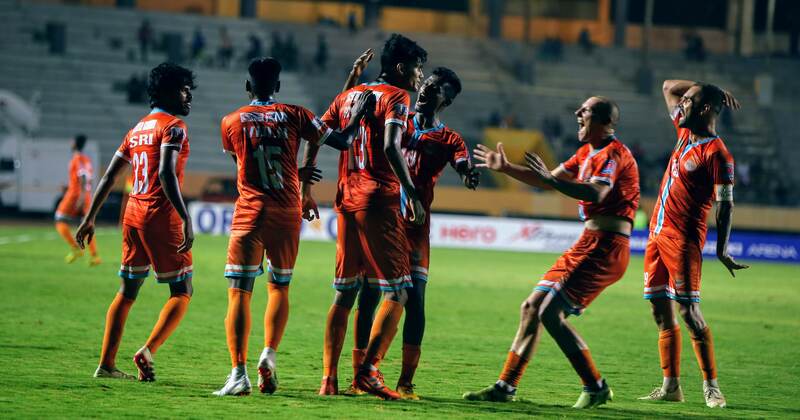 New Delhi, March 21, 2019: As the race to make it to the Final Stage of Hero 2nd Division League heats up, Group C is all set to give us a dramatic finale, where three teams are still in contention to grab the second qualification spot. 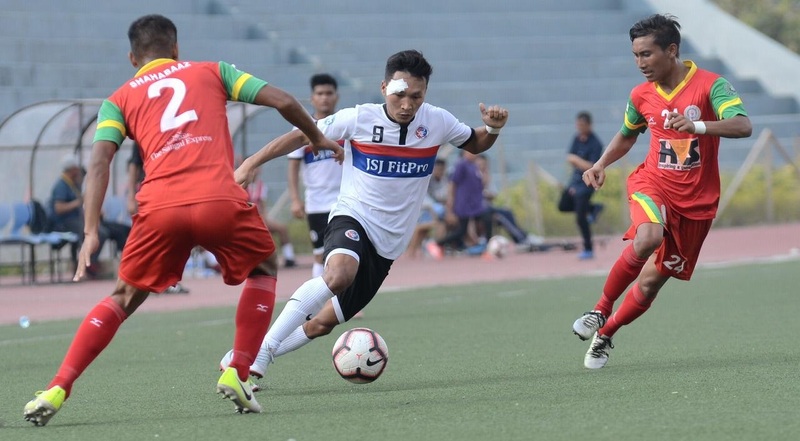 Chhinga Veng, who are based out of Aizawl, have already booked their spot in the Final Round, having secured themselves of the top spot in Group C, having amassed 20 points with one match to go. 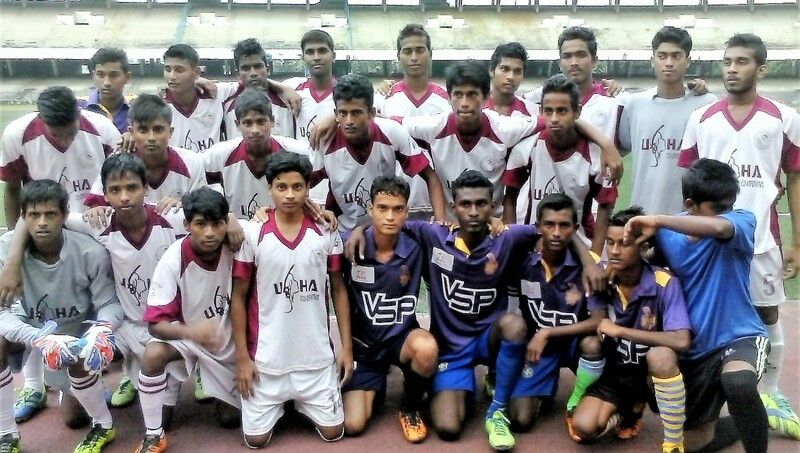 However, TRAU FC (14 points), New Barrackpore Rainbow AC (13 points), and Mohammedan Sporting (13 points) are locked in a fierce race to make it to the last spot.